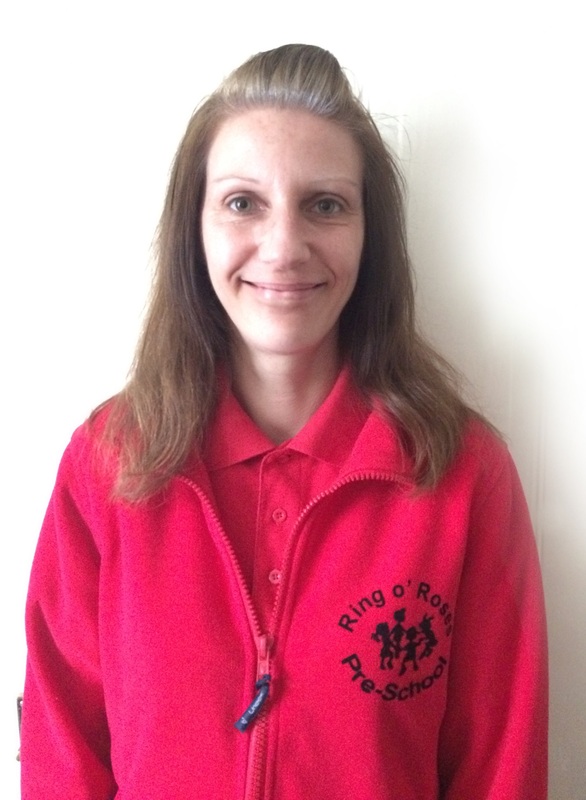 We spoke to Maria Russell, Deputy Supervisor at Ring O Roses Pre-School in Essex about her job role and her advice for people interested in a career in Early Years. She is also the Special Educational Needs Co-ordinator (SENCO) and Student and Volunteer Advisor for her pre-school, which gives her an interesting perspective on the challenges of this sector. I arrive at the pre-school at 8:45, about half an hour before the children arrive, to help set up toys and activities. This is particularly challenging as we are in a shared building where equipment must be removed at the end of each session. Staff take it in turns to plan but we collaborate on our activities. I also complete a risk assessment of the hall and equipment. The children arrive at 9.15, where we greet them and their parents or carers. The children then have structured discussion time before free play, where they can choose their own activities. Staff support the children’s learning and development within the framework of the ‘Early Years Foundation Stage Curriculum’. We also help children to use the toilet, change nappies and pull ups and encourage children to wash their hands. During the session we complete observations and document information for parents. I am also responsible for answering the phone in the office, having meetings with parents, supporting work placement students and liaising with outside agencies, such as the Area Senco. In the middle of the day, children are encouraged to have a healthy snack such as fruit, toast or sandwiches and a drink of water or milk. We encourage the children to independently use a cup and cutlery. After a snack, we go to the outside area, where staff have set up activities and completed another risk assessment. Parents collect their children at the end of the session and are given any relevant information. We then pack away the toys and equipment and assign jobs on a rota such as cleaning the toilets, wiping tables, washing toys, mopping the floor and putting away outside equipment. This is a broad idea of our typical routine, though no day in the job is ever the same! What are the key skills for someone doing your job?  Knowledge and understanding of the ‘Early Years Foundation Stage Curriculum and guidelines’. Supporting children to grow, flourish, develop and achieve their potential. Working within a team to develop new ideas and supporting each other. How does training improve your job role? Training is essential when working with children in an Early Years career. The minimum training required is a Level 3 qualification in childcare or equivalent and a DBS check, as well as good English and Mathematics skills. Further training is required to be in a management position such as relevant degrees, which reflects the intensive nature of the curriculum. Staff have DBS checks, First Aid training and continual professional development to keep up with the latest knowledge in the industry. If you are interested in an Early Years course, find out more about our Early Childhood Development and Learning qualifications.